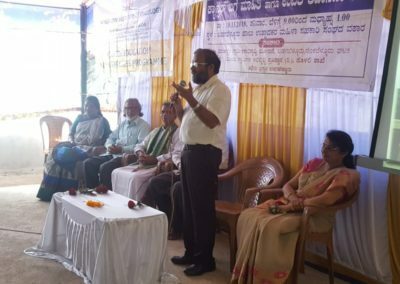 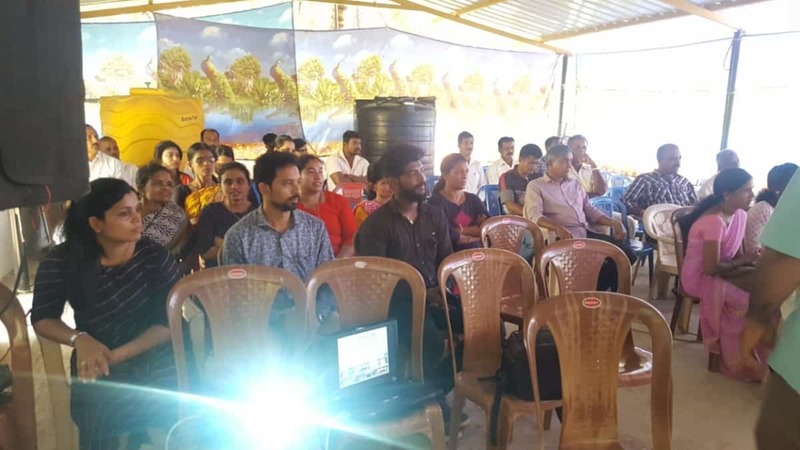 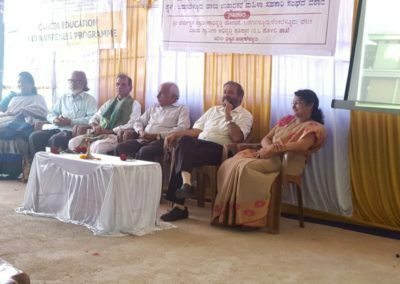 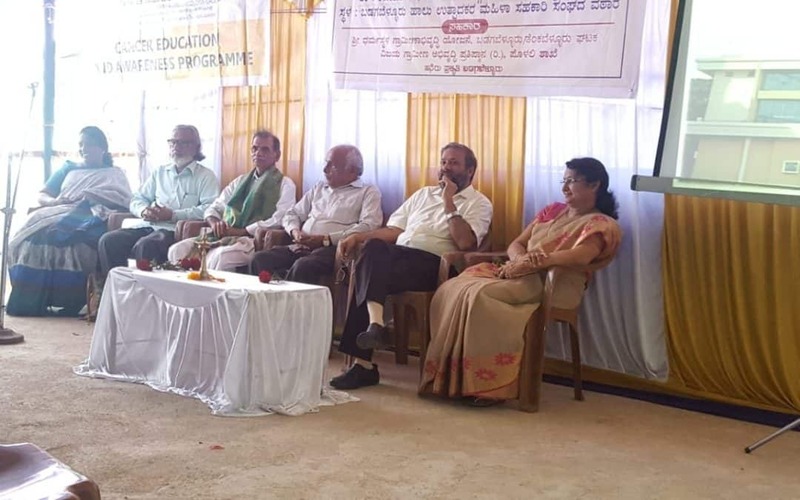 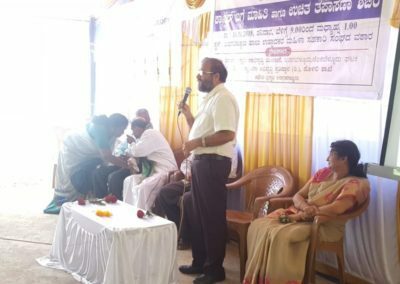 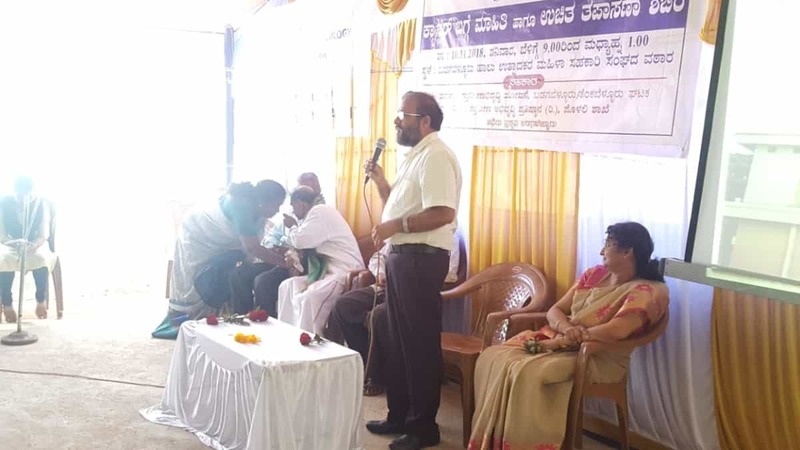 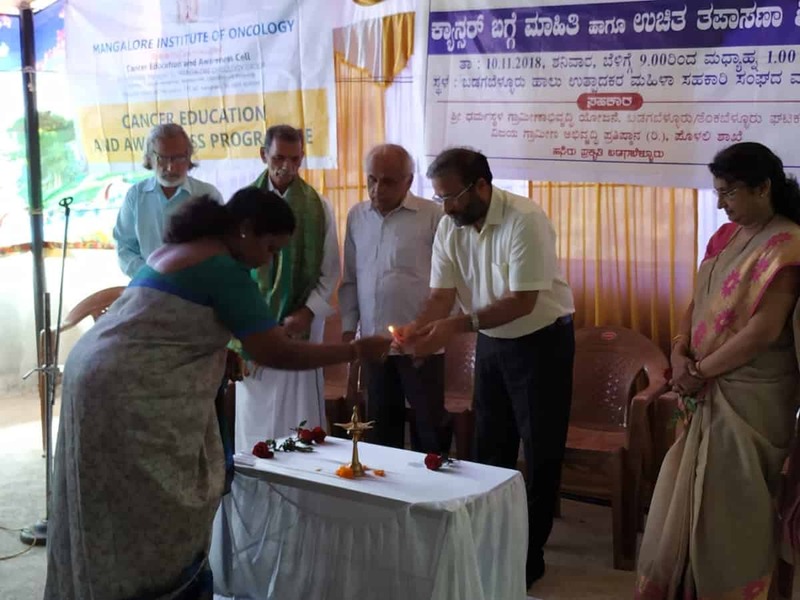 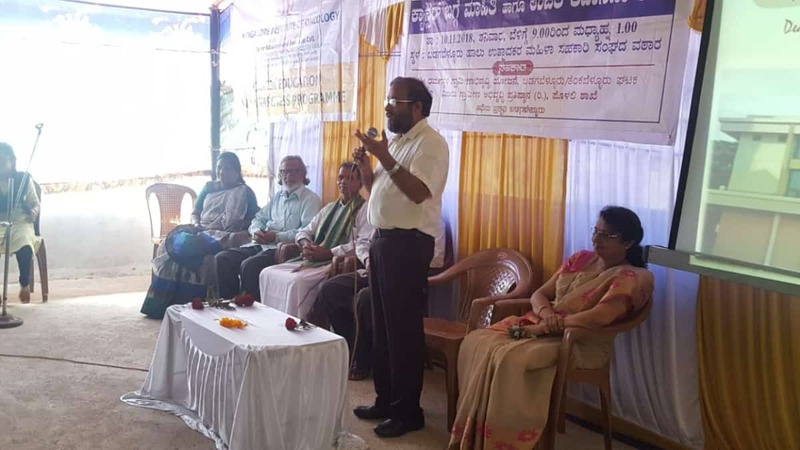 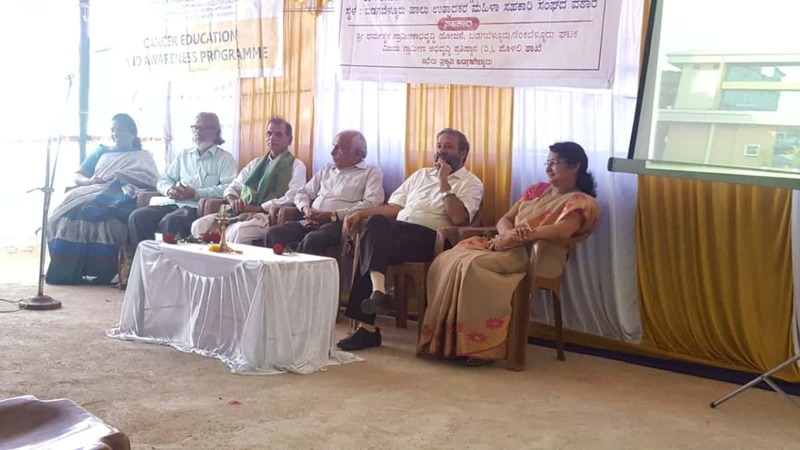 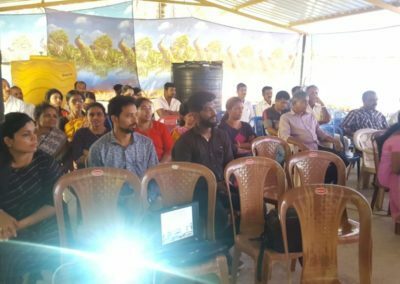 Dr. D. Suresh Rao Director MIO addressed the gathering at Badagabellur and spoke about Cancer causes, signs, symptoms and life style changes that are prevelant in the society and its impact on health. 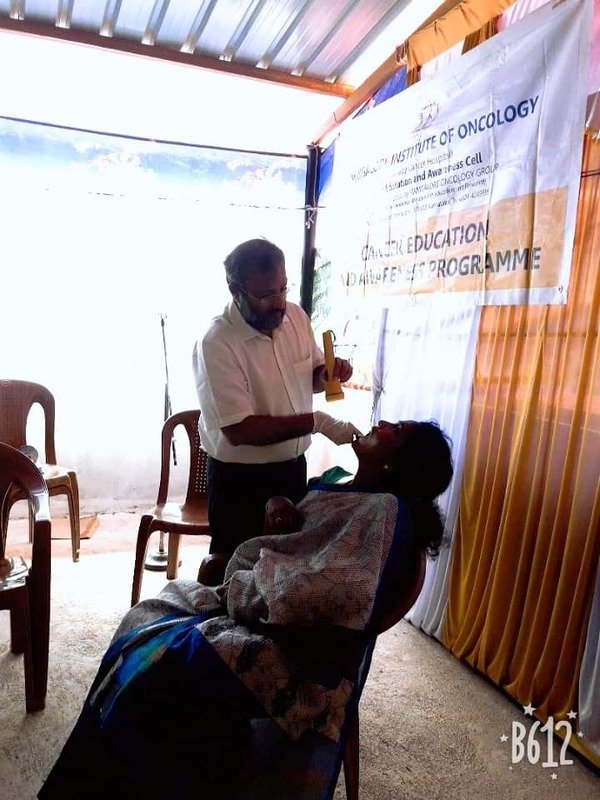 This was followed by a breast screening awareness camp for the ladies and an oral screening for all. 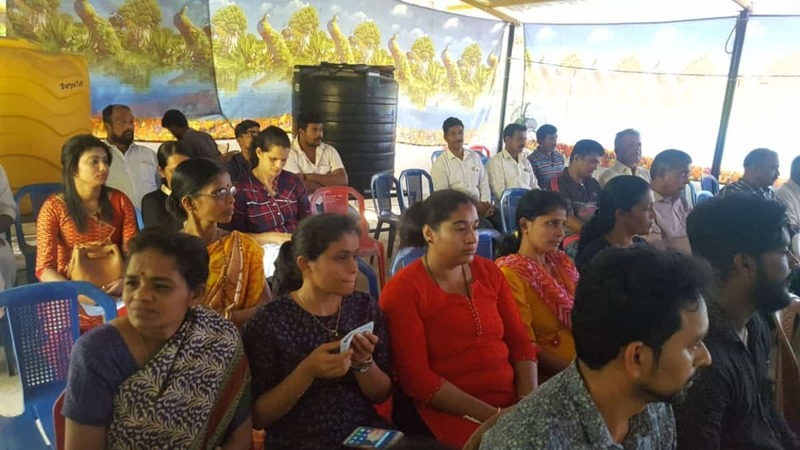 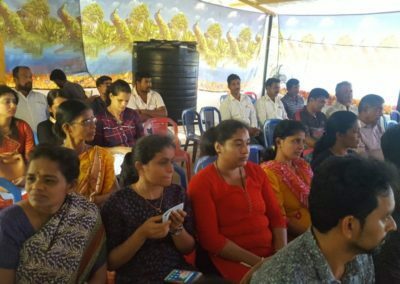 Women’s Milk Federation, Badagabellur took an active part in organising the said camp. 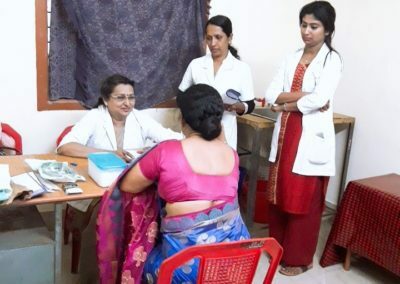 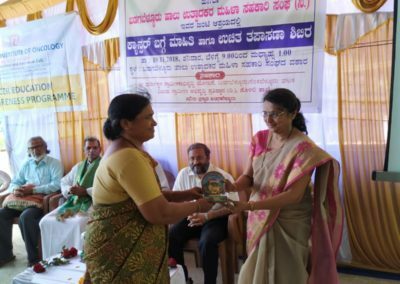 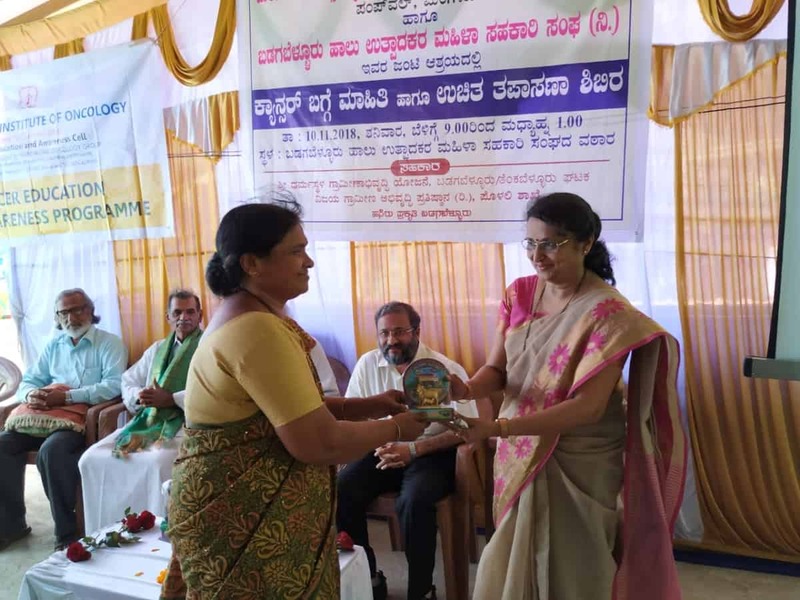 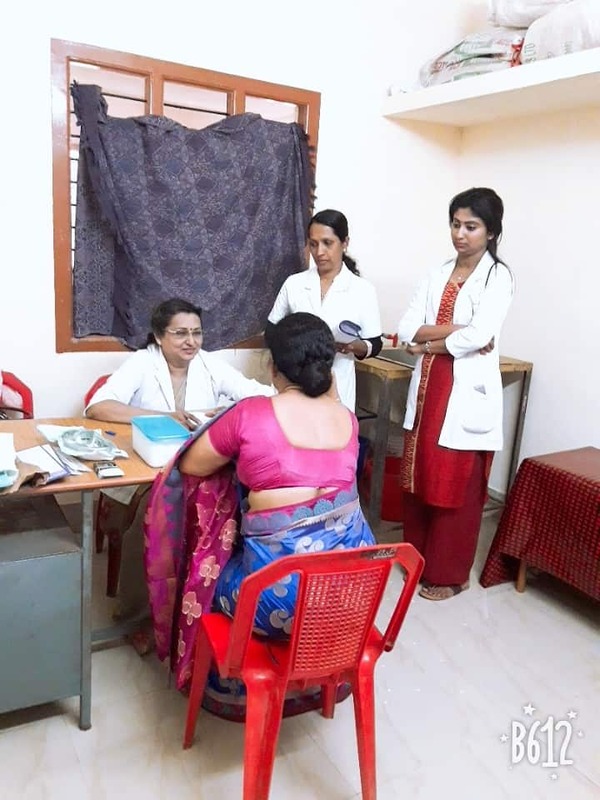 Dr. Pratima S Rao Head CEAC MIO conducted the oral and breast screening for the patients.